Linda Wykes and her family didn’t know what to say when they heard her cancer was terminal. Linda, 51, had been diagnosed with lung cancer in February 2015 and had undergone chemotherapy and removal of her left lung – but the family were told the disease had spread. 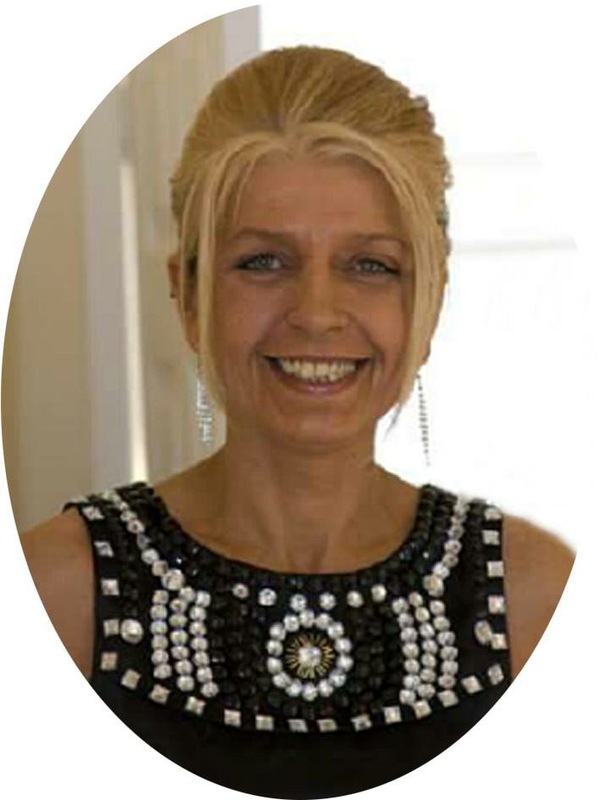 As her condition deteriorated, it was suggested that Linda attend East Lancashire Hospice, who could help her control her pain and improve her quality of life. Daughter Tayler said: “We were told mum’s cancer was terminal on my 21st birthday. In April 2016, Linda agreed to be transferred to the hospice and never looked back. Tayler said: “She loved it at the hospice. The nurses did such an amazing job looking after her. “I have a daughter called Sia and my mum was a big part of her life. Sia turned three while my mum was at the hospice and we had a family party in the conservatory. “My daughter opened all her presents there at the hospice with my mum, just three weeks before she died in June last year. “Sia called it ‘Nanna’s new house’. She knew that people were poorly but she loved spending time with my mum. As the cancer progressed, it spread to mum’s spine leaving her paralysed. “We have pictures of her dressed as a princess playing in the hospice garden while my mum watched from her wheelchair. Linda said she wanted to be held in her final moments. The hospice pushed beds together to enable Tayler to lay with her mum and comfort her until she passed.